For those who aspire to have a career in real estate marketing, the first and foremost question that comes to mind is how to get started? Even experienced people, who have spent some time in the profession, when faced with the lack of new business, ask the same question. It is a very genuine question when you consider the fact that real estate marketing is very rewarding yet one of the most difficult tasks to accomplish. Is real estate marketing really so mysterious? Is it really hard to figure out? 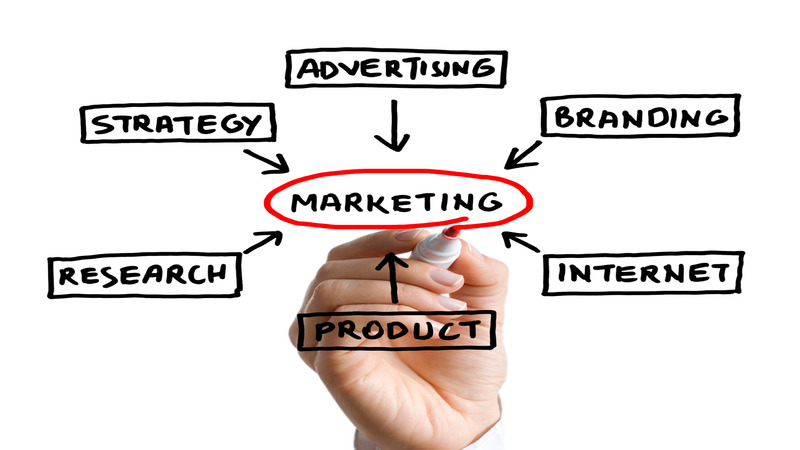 Do you need to be marketing specialist to grow in this sector? These are some question that comes to mind, who is a beginner in the sector. There are certain important things that you need to consider first, before stepping into real estate marketing. Many crucial steps are ignored while choosing the products, primarily due to the focus on the money factor. The harsh reality, unfortunately, is that the drive for an instant sales push is a killer towards the chances of building a great marketing strategy because all your effort is concentrated towards sale while you tend to ignore other possibilities. The initial planning steps could be a little boring and time-consuming. But if you are truly focused and passionate about selling real estate, if you invest some time in deciding how to promote it, then it will be a walk in the park. However, if you are not interested in doing any research, want to get out there directly and start selling then it might be a difficult job for you. Then again, it’s totally up to you, if you want to spend more time on money-making and less time on marketing research, but if you invest more on the later part, the earlier part becomes the whole lot easier. There are no short-cuts to the marketing program that you can choose and expect instant success. If anyone tells you that it is possible, then you need to be even more careful because it is practically impossible. But with proper knowledge, patience and time, it is not at all impossible. Everyone have some unique qualities and have their own way of selling real estate, all it takes is to groom those skills to perfection. First, understand the basics of marketing to identify – the WHO, WHERE, HOW, and WHEN of real estate marketing. Once you have identified these, then you get to have fun with ‘WHAT’ you will be offering to your clients. This is your business; develop your own marketing program and strategies to make the most out what you offer to your customer. After that, real estate marketing would seem really easy but remember it all starts with proper planning.